We've been getting quite a few requests for your favorite holiday hits. These are the most requested Christmas songs on Lite for 2018. 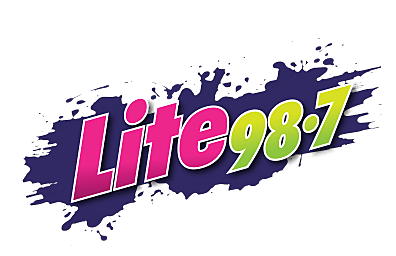 Former Lite 98.7 morning show host J.R. Reitz passed away unexpectedly Monday morning. Local community members will have the chance to audition for supporting and featured roles at a casting call in the office space above Bite Bakery and Café in Utica. Nicki and Ariana throw the pool party of our dreams.